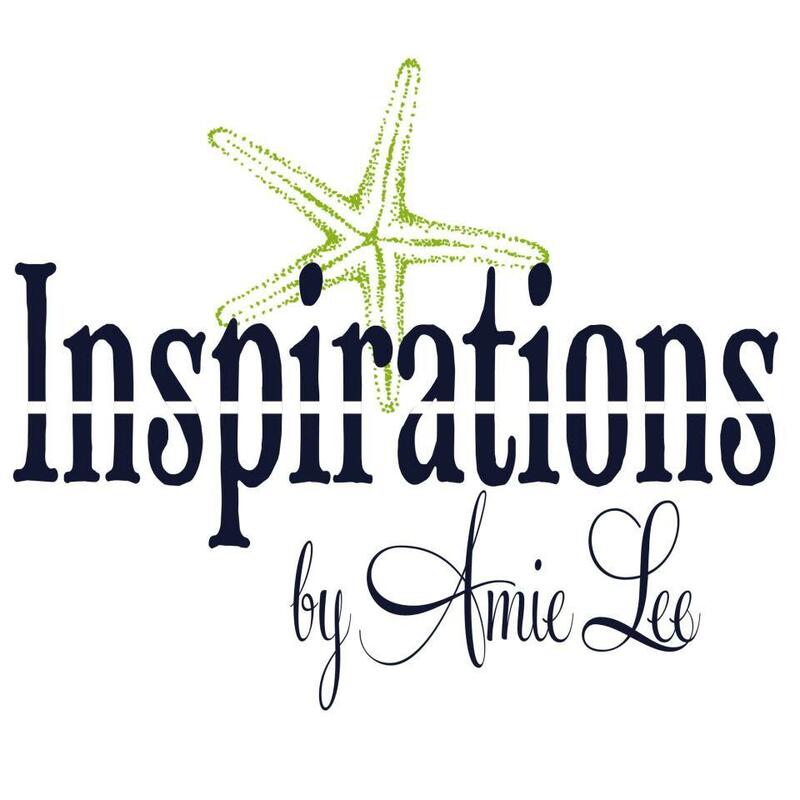 Inspirations by Amie Lee creates custom paper designs just for you! From wedding invitations, birthday & holiday cards, to party favors and unique gift ideas! 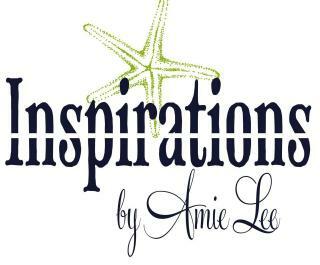 You get inspired and it will happen! You will "wow" your family & friends and bring a smile to their face when they open a simple envelope or gift. Let's have some fun and put your personality on paper!